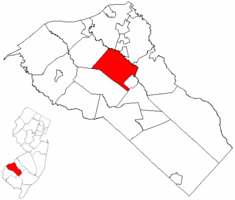 Mantua Township NJ Real Estate Info will include parts of Richwood, Barnsboro and Sewell in its area. Some of these towns are within their own MLS System and others are part of the Township. We will use the Mantua Township Schools as the primary search for real estate in this area.